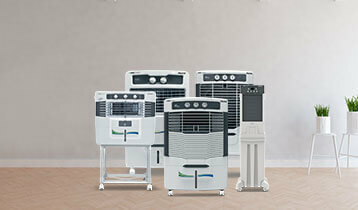 With a plethora of options being available to AC shoppers, it can be quite overwhelming to find the right one for your needs. 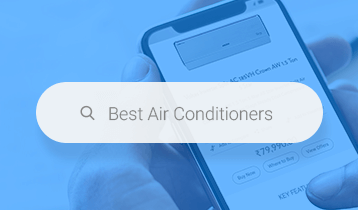 Is a 1.5 ton 5 star split AC really the best choice? 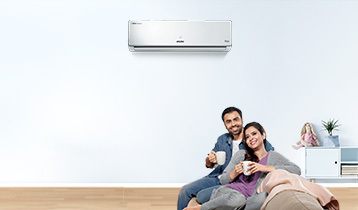 Or can you benefit from purchasing a more affordable Voltas 1.5 ton 3 star split AC? Read on to find out. What does Star Rating Indicate? Star rating is a convenient way to know the energy efficiency of a particular AC model. It can range from a minimum of 1 to a maximum of 5. Generally speaking, higher rating means higher energy saving. 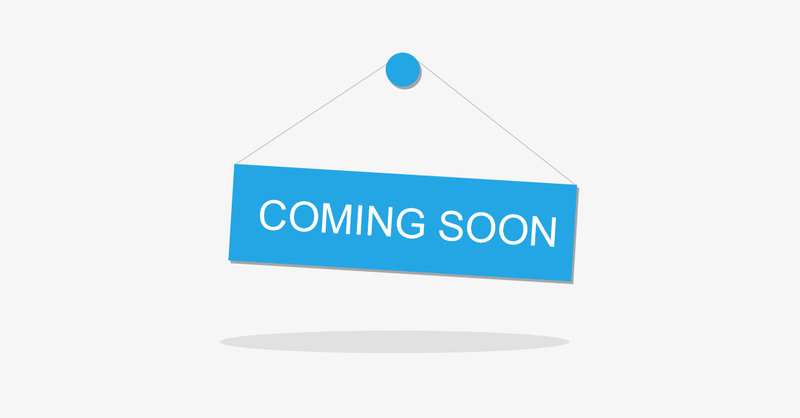 There are distinctive advantages to purchasing a higher star 1.5 ton split AC – the product will run more efficiently and consume less power, resulting in lower monthly or bi-monthly electricity bills. The downside is that ACs with 5 star rating are generally more expensive. If budget is a constraint, you may consider a Voltas 1.5 ton 3 star split AC which is a better option than a split AC with 1 or 2 star rating. This is a good choice if you’re going to use the AC for a limited period during the day - say three or four hours – or when your requirements are seasonal. If you’re going to be using the AC in a limited way, the total cost of ownership of a 3 star 1.5 ton Voltas split AC may not turn out to be so high, especially if it includes an efficient, durable copper condenser coil. An inverter model Voltas 1.5 ton 3 star split AC may be more energy efficient than a regular 4 or 5 star model because it works on a variable speed compressor. The compressor runs continuously but, depending on the heat load, adjusts speed and power consumption to achieve the desired thermostat temperature. Voltas inverter ACs offer smooth operation even under wide voltage fluctuating conditions ranging from 150 V to 270 V.
Voltas 1.5 ton 3 star split ACs come in a wide variety of colours and designs, so you’re likely to find the right fit for your interiors. They have many useful features such as timer, sleep mode, eco-friendly refrigerant and multi-stage filtration to remove allergens as well as other harmful particles. They provide instant cooling, even when temperatures are 50C and help control indoor humidity during monsoon season. Whether you invest in a 5 star 1.5 ton Voltas AC or a 3 star 1.5 ton Voltas AC, you can expect superb performance and after-sales service the brand is known to provide!